Flavor characteristics: The color is intense gold. 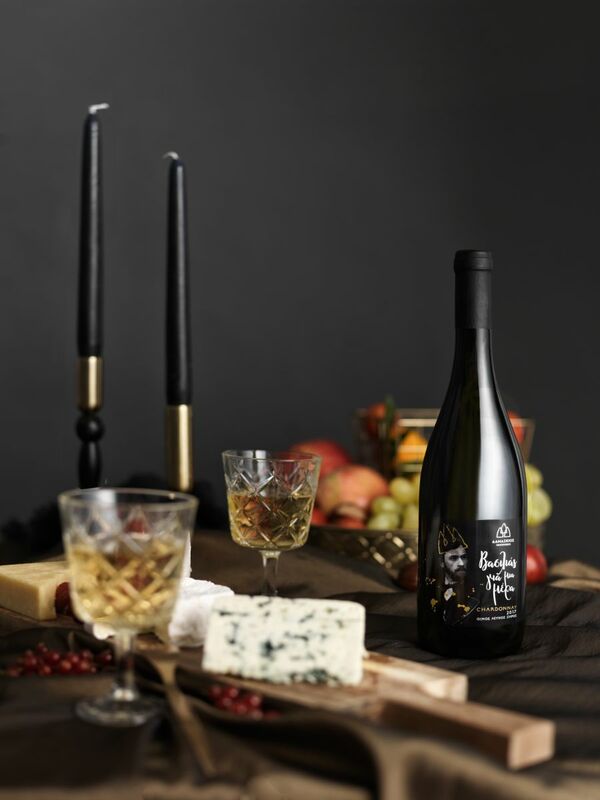 It is characterized by aromas of honey, mature citrus, butter , nuts and vanilla. The mouth is full, rich with sharp acidity. Suitable for aging. Harmony: Combined with risotto, white and creamy cheeses, , roasted meats and oily fish. Served at 10-12 ° C.